Independence Day is fast approaching. One of the most anticipated holidays is about to commence. How will you celebrate the holiday? On this federal holiday, take a break from your stressful workload and spend time de-stressing with your loved ones. You can celebrate 4th of July any way you want. Be it a fireworks shows, parade, picnic, family dinner or any patriotic pastime. There’s only one thing that America loves America: Fireworks! 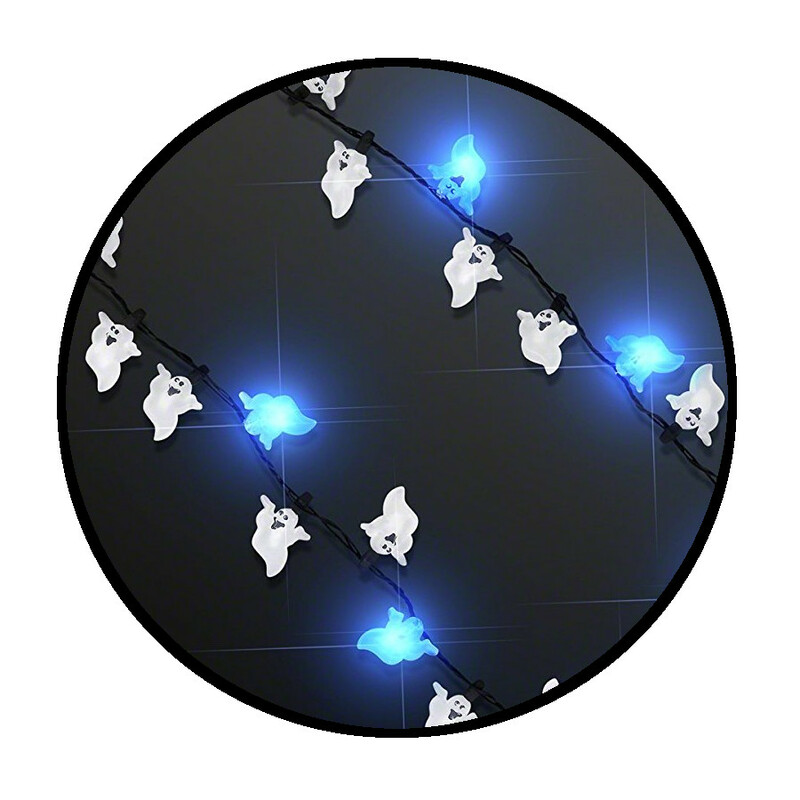 This commemorative LED Fourth of July Animated Fireworks Acrylic Pendant Party Necklace is incredibly unique and will surely light up all your 4th of July Celebrations. 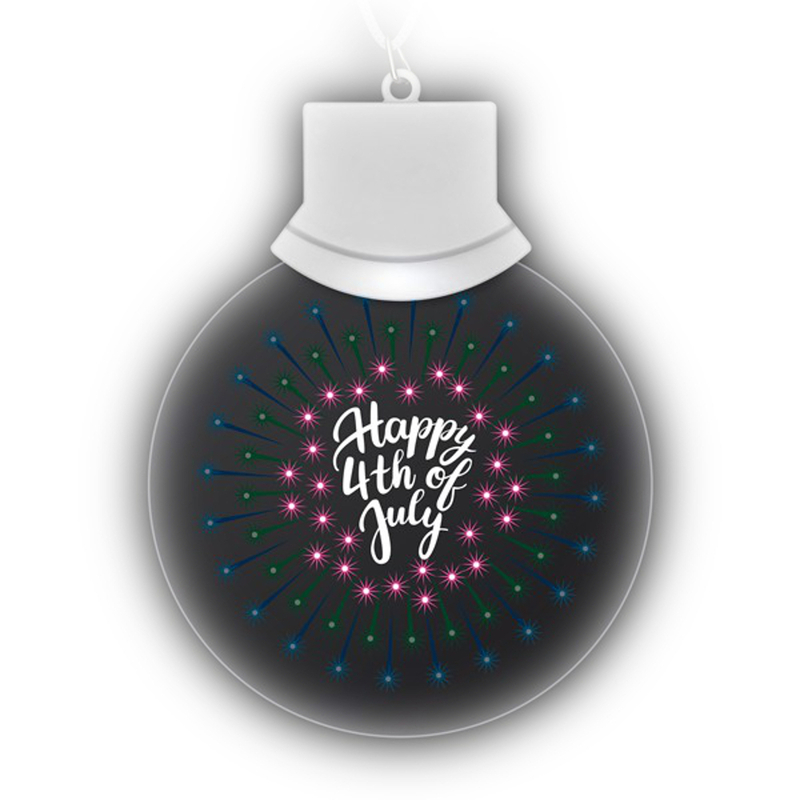 This beautiful acrylic multicolored bursting LED Fireworks necklace is the perfect way to show your American pride and patriotic side. 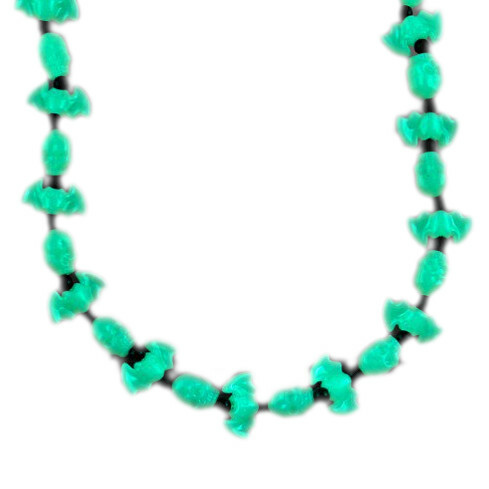 You can even get creative and use this party necklace as an ornament around your neck, table centerpiece or room decoration. Your kids will surely love this product! It is very easy to operate, just remove the pull tab and slide switch on battery house to enable Animated Fireworks to bursts its lights. The fireworks necklace is equipped with a breakaway lanyard.